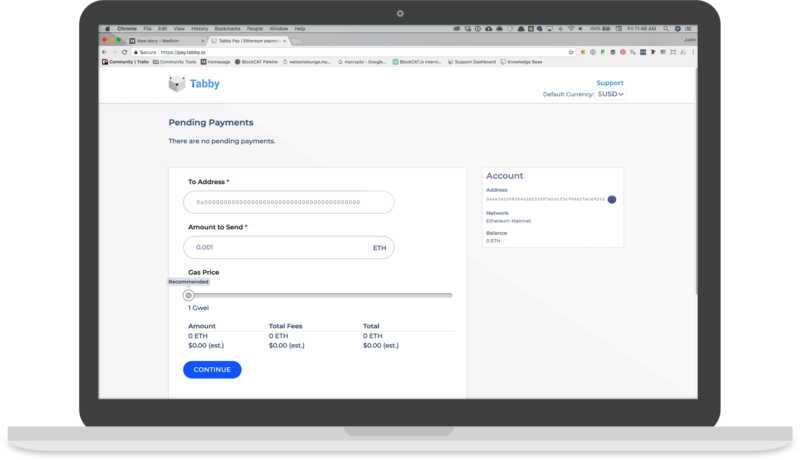 We discuss some recent updates to Tabby Pay. Over the last few weeks we’ve given a detailed list of changes our devs have been working on. This week we’ve released all of the pending bug fixes and some of the feature improvements to the live version. 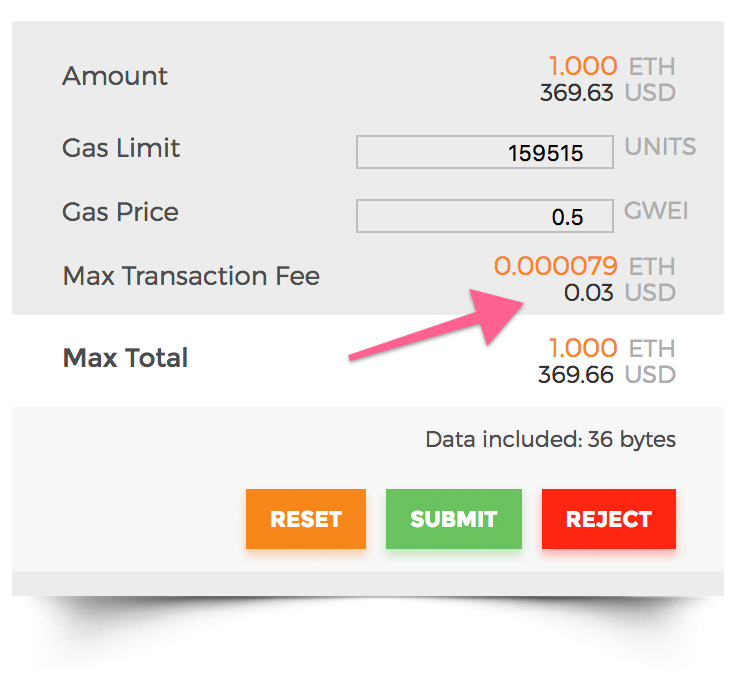 In our launch version, we allowed the web3 client to handle the gas limit automatically. This unfortunately results in really high estimated gas costs, even though the actual gas spent was still very low. Now we handle this limit ourselves and pass the data to the web3 client. This results in far more accurate estimated gas costs, with an average cost of less than 10 cents! Versioning allows us to deploy new versions of the smart contract in parallel with old versions, all within the same UI. As we all know, the blockchain is immutable. This means when we deploy a smart contract, we cannot update the code if bugs are discovered or we want to add new features. We’ve developed a dynamic smart contract versioning system, which allows us to deploy a brand new version of the smart contract, and our UI can detect which contract is required to complete your payment, depending on where your data is stored. This allows the seamless and continuous improvement to smart contracts without requiring the end user to manually move all their data into a new version. Next week we’ll be working to finish up the larger features, such as support for hardware wallets, and our new onboarding flow we discussed in detail last week. That’s it for this week! If you have any questions, be sure to join our Discord channel, tweet to us on Twitter or chime in on the /r/BlockCAT subreddit! BlockCAT lets anyone create, manage, and deploy smart contracts on the Ethereum blockchain — no programming required.